Samsung truly feels weak at the knees over foldable equipment. To begin with, we heard expression of a foldable telephone. At that point, a foldable tablet (that is additionally a telephone). Furthermore, now, Samsung needs origami screens in its workstations as well, as indicated by the organization's VP of PC advertising, Lee Min-cheol. Assets are being filled "new shape elements of PCs", composes Korea Herald's Song Su-hyun, with one of those pressing a "foldable showcase". 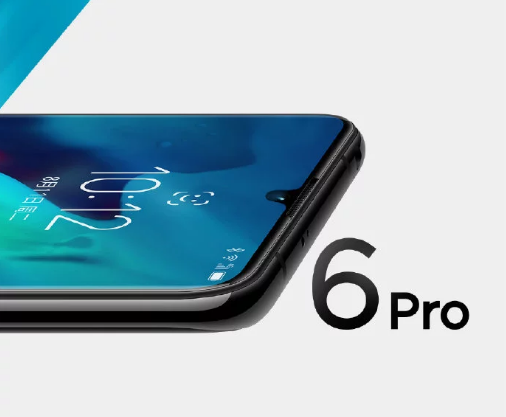 "Like foldable cell phones, Samsung is teaming up with showcase producers to create PCs with foldable presentations that won't just crease in and out however make new esteem and client encounter, in the midst of the changing business sector patterns for PCs." Uh huh. "New esteem and client encounter" doesn't state much by any means. 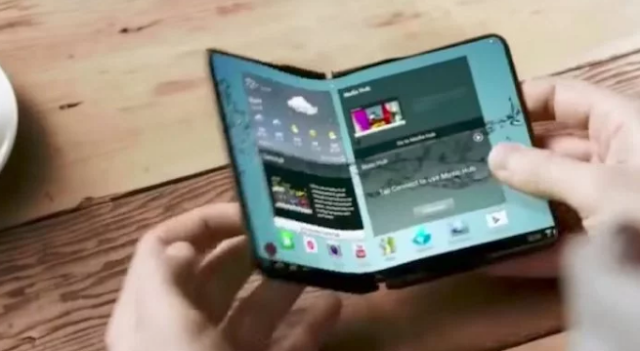 In any case, it bodes well for Samsung to bet everything on foldable devices, considering its telephone and tablet organizations are as of now on board. Regardless of whether foldable presentations demonstrate a hit will rely upon various elements, the significant one being simply the nature of the screens. Purchasers have been ruined by high-goals, pixel-thick screens on their contraptions, and I speculate many will be reluctant to trade off for something that could wind up a curiosity.